trying to gain readers. I hope that our authors information is valuable to all of you. I know one thing for sure, they put in a good amount of hard work to get this info out to our followers. As of now we are only a couple of owners away from launching MLFB 2 and MLFB 3. Major League Fantasy Baseball 2 is an identical twin of our original league and MLFB 3 is our version of H2H points. What makes us different from all other formats is our sense of realism. While we do enjoy a complex formula in regards to scoring and rosters, all that a potential owner will need to compete is a good grasp of the fundamentals of real baseball, a passion for the game, and the ability to invest $200 to own the team. 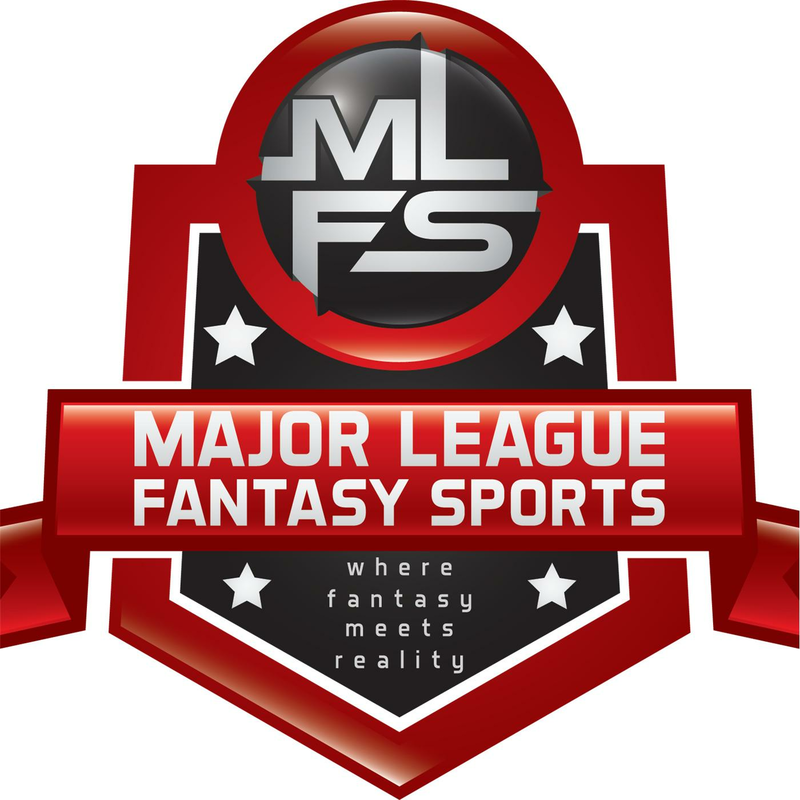 All of the money collected is dispersed in a series of payouts that is laid out on this page: https://www.majorleaguefantasysports.com/mlfb-rules-regulations-and-payouts/ . The complex system has been designed to eliminate the nonsense loop holes that allow someone to negatively affect their match-up. It was told to me by another potential owner after reading my vision article, that it seemed somewhat intimidating to him. Well the idea here is not intimidation, rather fair competition. People of all different experience levels are welcome as long as they follow through with their commitment and are “competitors.” After playing one season in any of our leagues, you will dominate your competition in other mainstream fantasy leagues, for sure. I have been running leagues now for seven years, talked to thousands of people, perused every website message board, and I keep hearing the same complaints. The biggest complaint is in regards to bad commissioners (especially in money leagues), second is inactivity of owners, and third is formula. What is ironic about these complaints is that the very people who complain and tout their vast knowledge in the world of fantasy sports are the same people who will not join one that has all the correct components. It has to be one way or the other, or this or that, and every other excuse in the world. So this is my formal invitation to those folks to challenge themselves with stiff competition in a truly competitive arrangement. Contact me directly with any questions you have. I always talk on the phone with all potential owners to express our passion verbally before joining, and to gauge your tone to see if that is you as well. I am looking forward to speaking to all that are interested. M.L.F. Sports: Looking for 2 new blog authors.